If you love the food at the award-winning Waku Ghin by Chef Tetsuya Wakuda, but don't need the full experiential menu each time, there's a way you can satisfy those cravings in a bitesize (and more wallet-friendly) way. The Bar at Waku Ghin, located just outside the restaurant, has unveiled an extended food menu alongside its vast selection of cocktails, premium sake and spirits. I am moving house in 2018 (see my post selling my house), so I am keeping an eye out for homeware items. So I was quite thrilled to see that Methven, the leading designer and manufacturer in New Zealand for showers and tapware has arrived in Singapore. 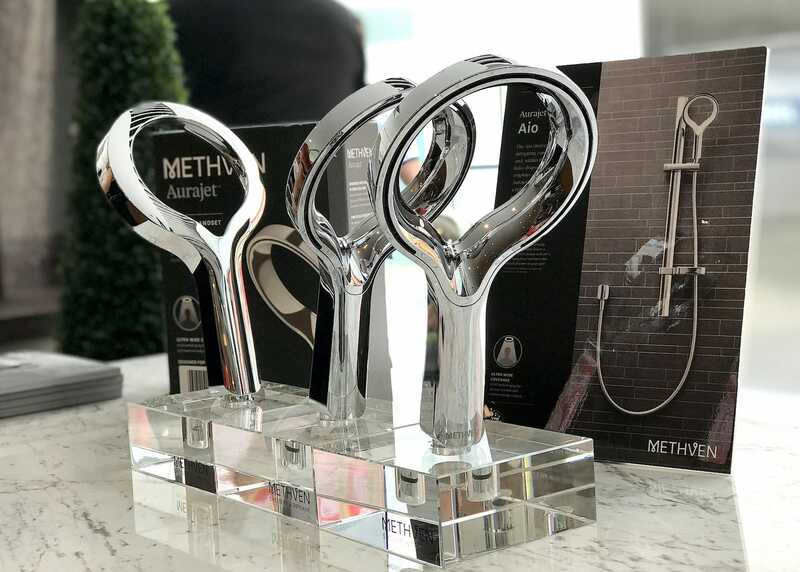 They are probably best known for their award-winning showerhead, the Aurajet® Aio Shower Handset (shown above). It won the Red Dot Award 2016 winner and 'Best of the Best' at 2017 Red Dot Award. 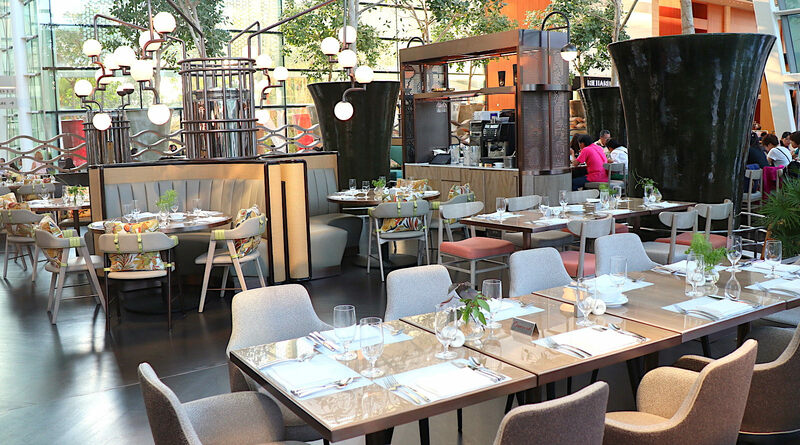 Marina Bay Sands’ international buffet restaurant, RISE, revamped itself earlier this year, featuring not only refreshed interiors but a new culinary focus on sustainably-sourced produce and a different theme each night. 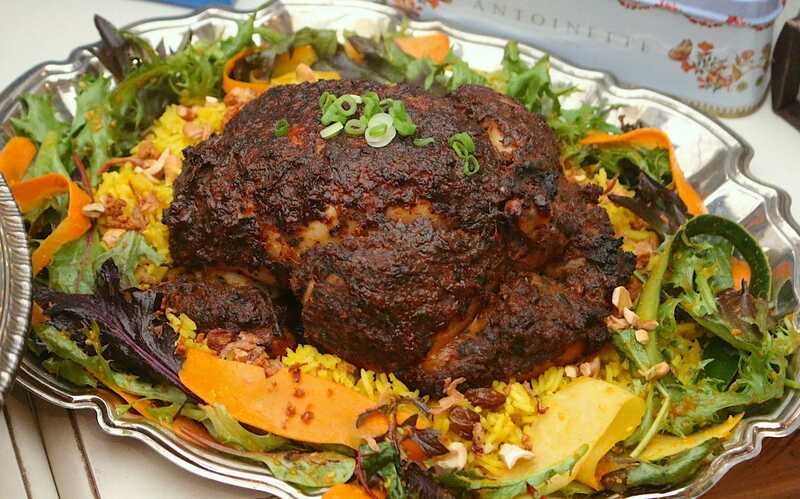 Chef Pang Kok Keong of Antoinette is always bubbling with creative ideas and his decadent treats often thrill your tastebuds using familiar flavours in new ways. In recent years, he seems to be circling back to local flavours (see Nasi Lemak burger, Hakka gnocchi, and Chili Crab Croissant to name a few). For his Christmas 2017 collection, there are 32 items from fairytale-themed cakes to savoury favourites given a new twist. 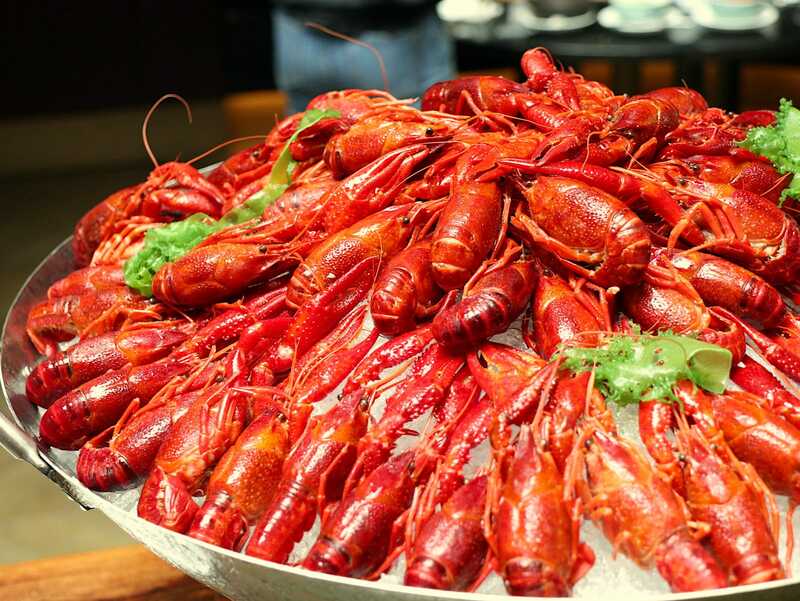 Executive Sous Chef Philippe Duc at InterContinental Singapore has transformed breakfast favourites into brunch classics for an indulgent weekend experience at Ash & Elm. He's devised three new tasting platters comprising 11 a la minute dishes with classic breakfast ingredients for a brunch experience that takes diners’ palates across the globe. Think robust Braised Beef Short Ribs with Carrot, Mushrooms and Pearl Onions from the From The Land platter, indulgent Pan-Seared Scallops in Brown Butter Sauce with Lemon, Parsley and Pancake from the From The Sea platter, and rich and creamy Truffle Risotto with Parmesan and Natural Jus from the From The Garden platter.